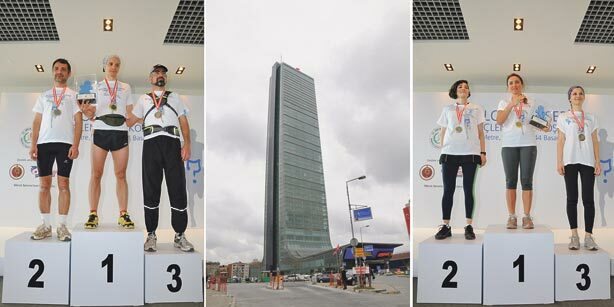 Taking action against colon cancer, both health experts and volunteers wanting to raise awareness of the third most prevalent type of cancer in Turkey climbed to the highest floor of the new Istanbul Sapphire building on Sunday. Taking first place among female contenders, Gülay described her personal motivation to join the run. “I lost my father to cancer when I was 15 months old. I wanted to come here today because I know that cancer, when it is diagnosed early, can be far from fatal,” she said. 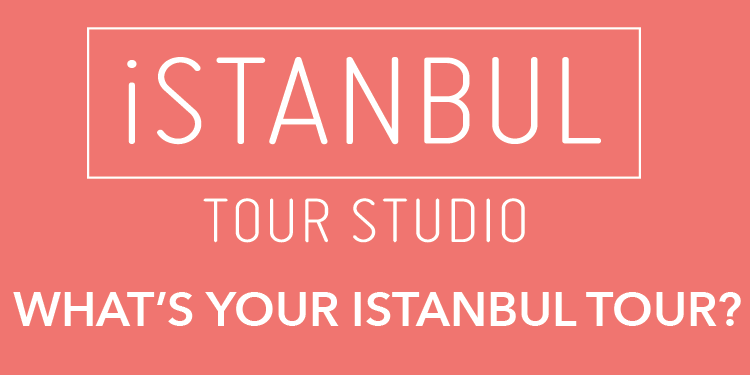 Gülay also highlighted the importance of physical activity for Turkish women in particular.